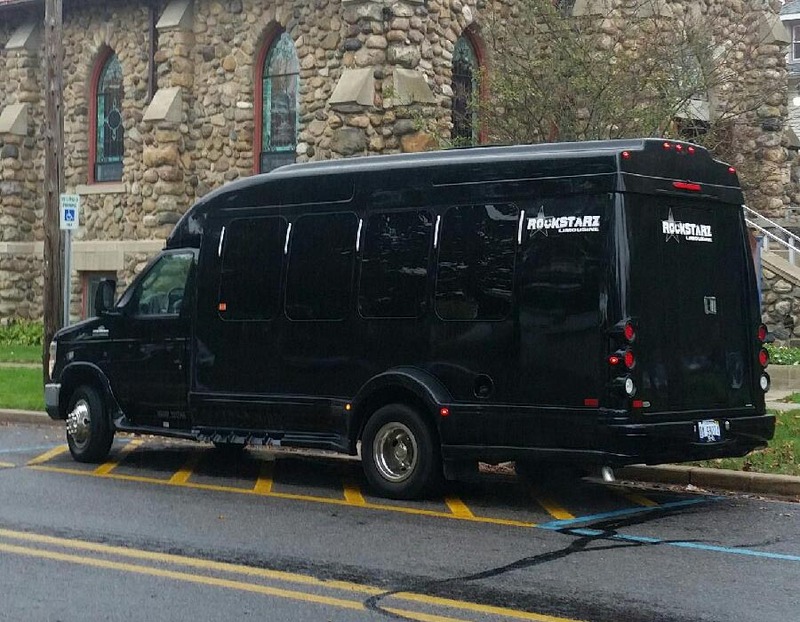 Our Livonia party limo bus is going to prove to be the perfect solution for anybody in the area that is simply searching for an alternative venue for their own individual celebrations. Our company has an extensive amount of experience in providing this very service, and we can guarantee that you and your guests will be able to have an amazing time when you are with us. Our party limo bus is available for a wide range of limo services because, for us, it is less about the reason for the party and more about offering you that wonderful service that you should rightfully expect to receive. Previously, our party limo bus has been used for a whole host of celebrations from anniversaries and birthdays to even just friends getting together in order to have a different experience and have an amazing time in the process. The bus itself is designed in such a way so as it resembles an individual nightclub. As soon as you all step on board, you will feel as if you are all being transported into another world. One that is full of energy and atmosphere just as you would expect to find when you are having a party in any other kind of venue. We have sought to make sure that the space inside our party limo bus has been designed in such a way so as to get the maximum use. This will then allow you to go ahead and invite even more people than before, and do not worry about space to rest as we have also made sure that there are more than enough seats as well. Not only that, but our seats are luxurious and extremely comfortable. We just want you to feel as if you have the opportunity to rest as the party goes on around you as we all need to have a break from time to time. But then, we also fully understand that there is a need to have an atmosphere for your party to be a success, and that is also something that we are able to excel in from the outset. Not only do we have an amazing sound system that is going to blast your music throughout the bus, but there are also lights and lasers to just take things to a whole new level as well. Overall, you are going to forget that you are even on a bus. So, stop searching for that Livonia party limo bus right now because you have indeed found what you have been looking for. Simply give us a call, or contact us via our website, and a member of our team will be there to help you with your own individual requirements. At the end of the day, we are all about providing you with the kind of experience that you are searching for, and we can assure you that you will love your experience with us.